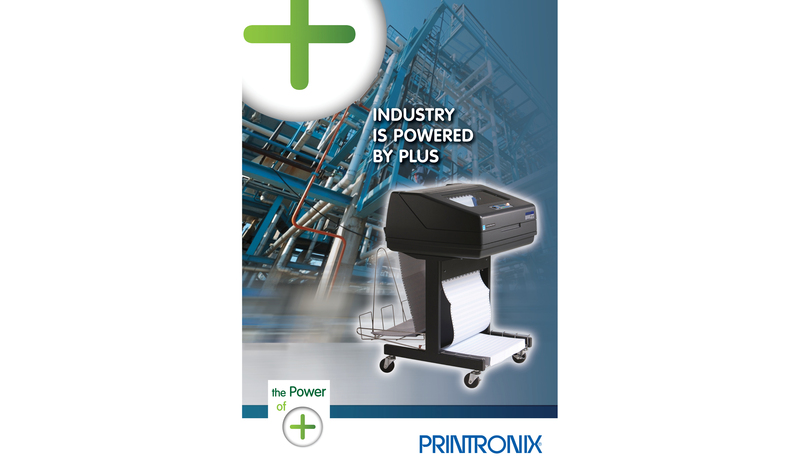 Printronix offers a family of line matrix printers and thermal printers that are best suited for tough, gritty industrial environments. Places where ordinary laser printers would not cut the heat, the cold, or the moisture. Line matrix powers industrial world. Printronix presented Group 181 the challenge to build a comprehensive marketing campaign to be used in print, web, video, and sales presentations.Our extensive multi-channel media expertise, combined with our extensive technology experience, was the right formula for the challenge. Line matrix printing technology has a major challenge – it’s old technology that is not seen as attractive as laser printers. In fact, many young engineers who are entering the technology groups within industrial companies have never heard of line matrix printing. Yet the older engineers know that line matrix printers are the only ones they could trust with mission critical printing in challenging environments. Our strategy was to appeal to both the young and older audience with a campaign that reinvigorated the brand and made a direct connection between individual success and the printers success. 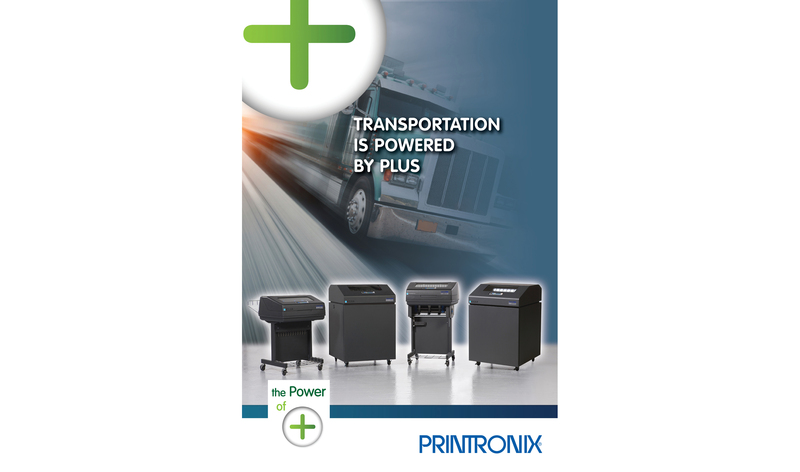 The new family of line matrix printers was full of improvements – “plusses” which elevated the printing performance. 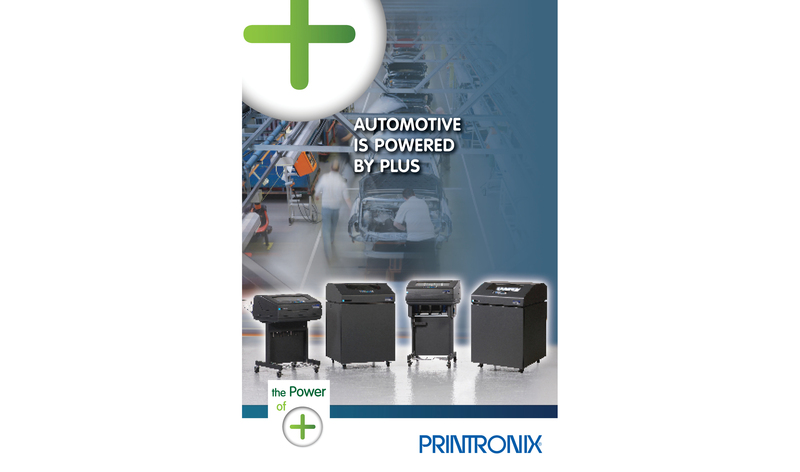 These plusses provided the power for the company, and most importantly, provided a powerful boost to the status of the individual who choose Printronix. A classic win-win for company and individual.